Legend has it that before Detroit techno there was already techno from Detroit. 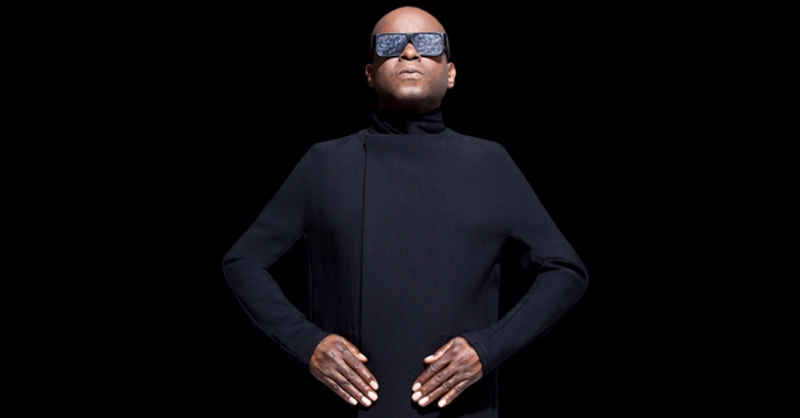 Legend also has it that Juan Atkins was already Juan Atkins before being Juan Atkins. That is to say, that he was already a visionary of electronic music who together with Richard “3070” Davis in Cybotron was already, back in 1980, validating that powerful image used years later by Derrick May to define the sound of techno: “Like George Clinton and Kraftwerk stuck in an elevator”. Partying robots. Research-centre funk. Daft futurism. If today the banger singles Alleys of Your Mind, R-9, Cosmic Cars and Clear (my God Clear! It sounds more modern every year) are considered mega classics of electro it is because they are more than that: they are the zygote that originated all modern electronic music. But stop talking about legends of the past and let’s talk about the future: Cybotron will be on tour live for the first time in history this 2019. And, guess what? They are playing near you.